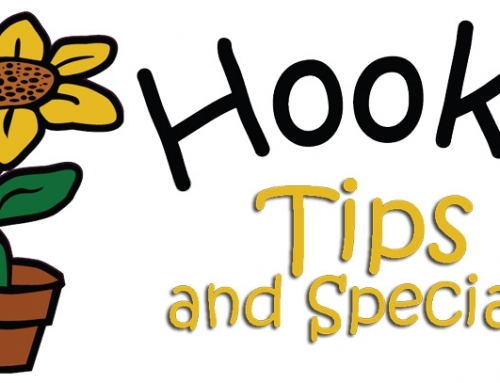 Hook's Tips and Specials – Join us for opening day! Thanks for signing up for our email newsletters. It’s finally Spring and we are bursting with flowers, herbs and hanging baskets. Opening day is Friday, April 12th from 10am-6pm. We look forward to seeing you. Don’t leave yet! Follow us and share with your friends. Copyright © 2019 Hooks Greenhouse, All rights reserved.